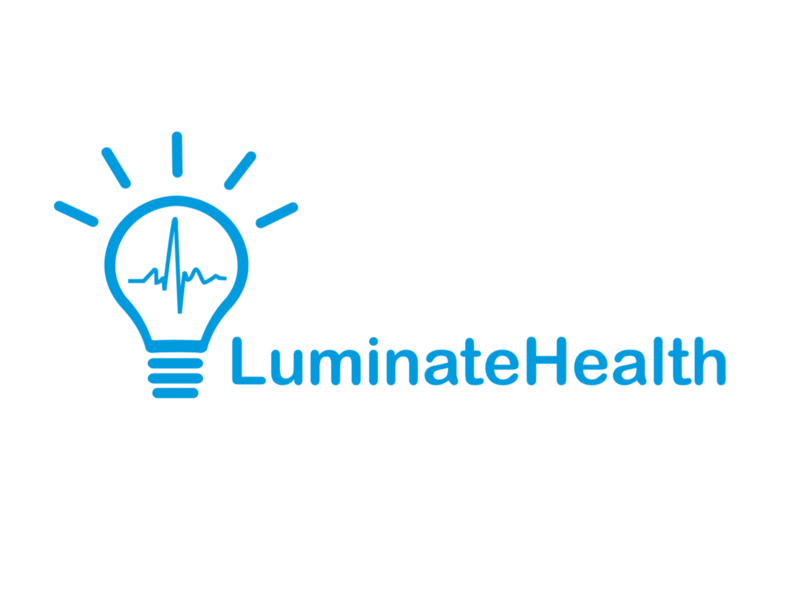 Data-based weight loss program treating obesity. 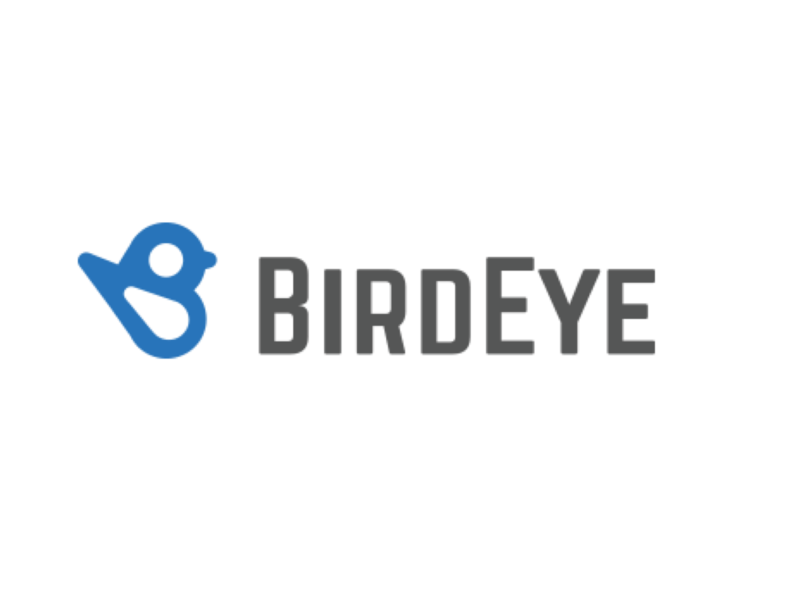 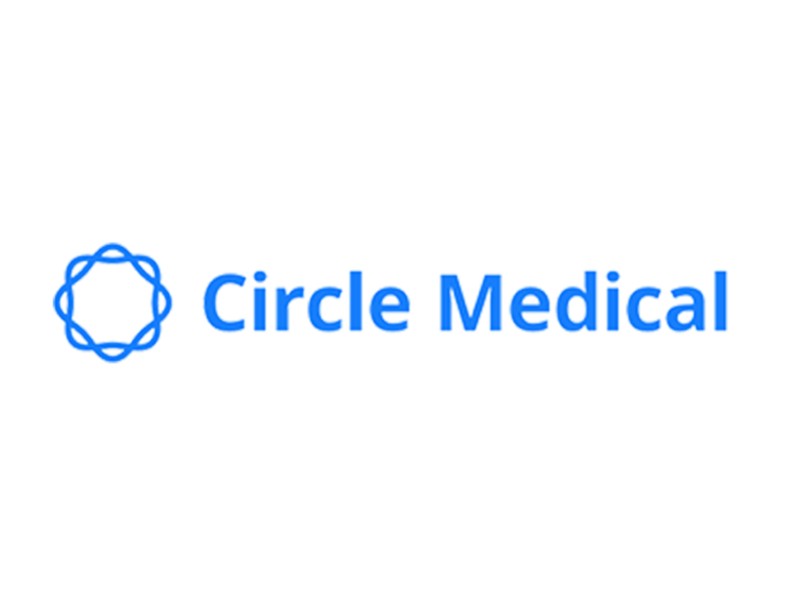 Centralized platform that supports the seamless exchange of electronic health data between patients, providers, and app developers. 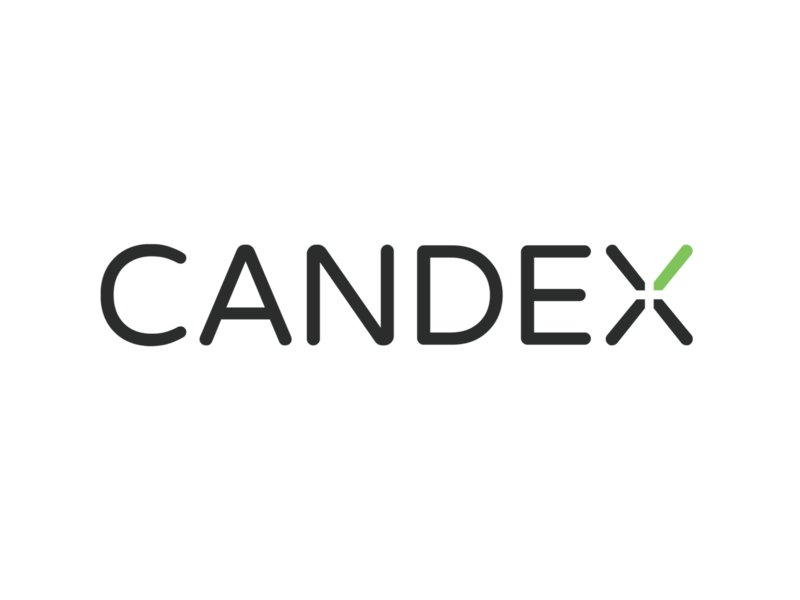 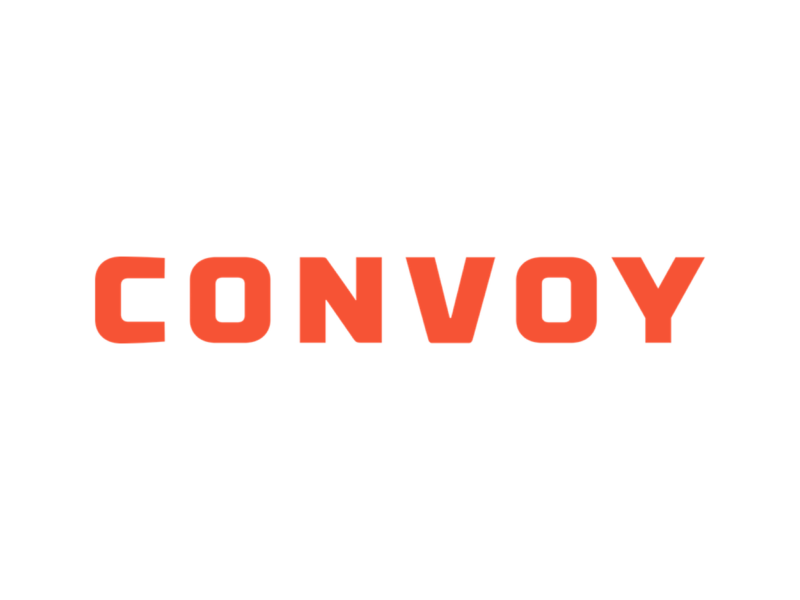 Candex is a SaaS payments provider that allows enterprise clients to onboard and pay new vendor partners in minutes independent of the procurement platform they deploy. 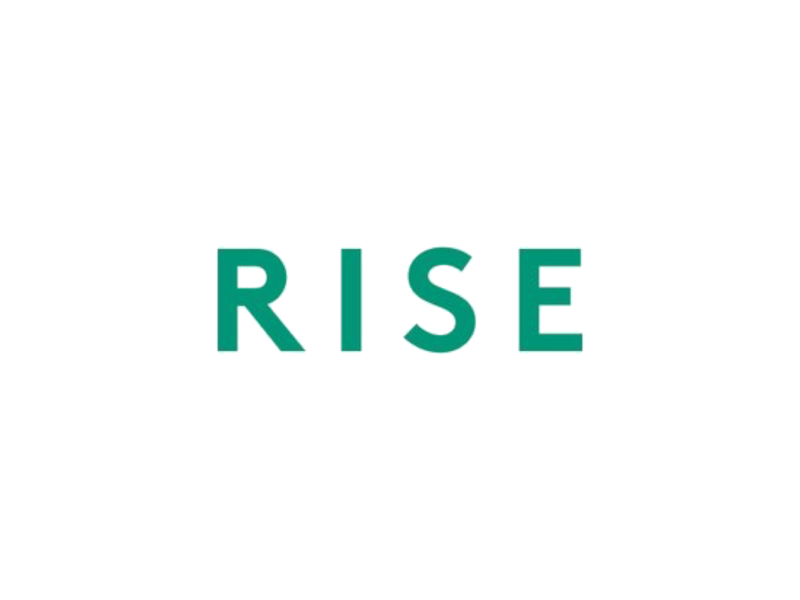 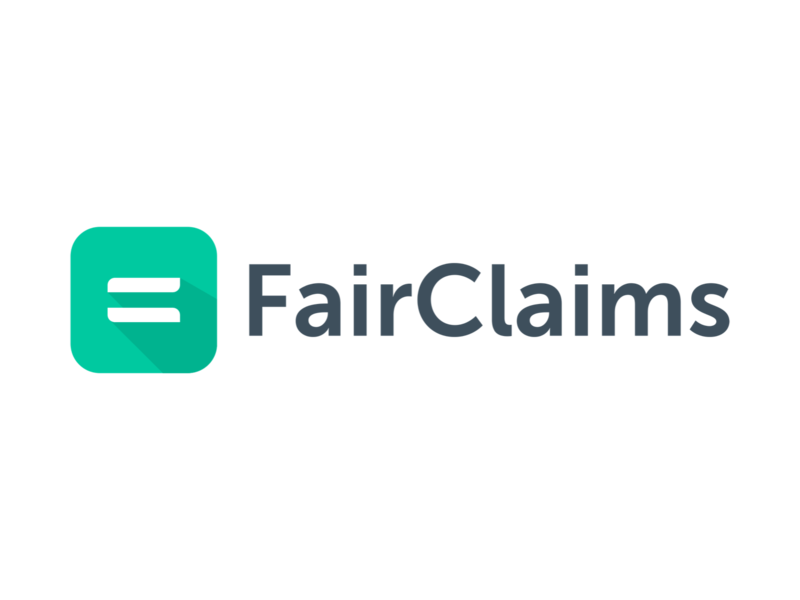 FairClaims makes it easy to resolve disputes, regardless of access to legal counsel or other resources; and to dramatically increase access to justice. 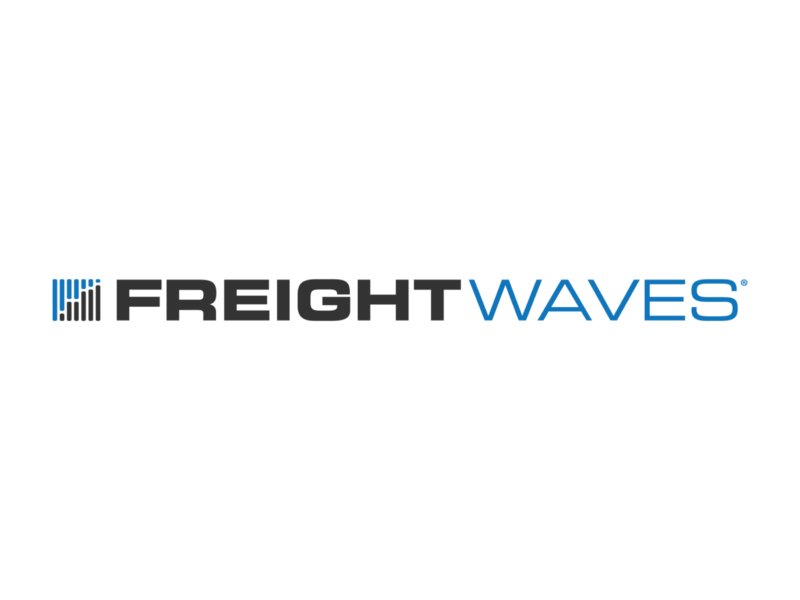 FreightWaves provides real-time updates, news, and commentary for the trucking and transportation freight markets. 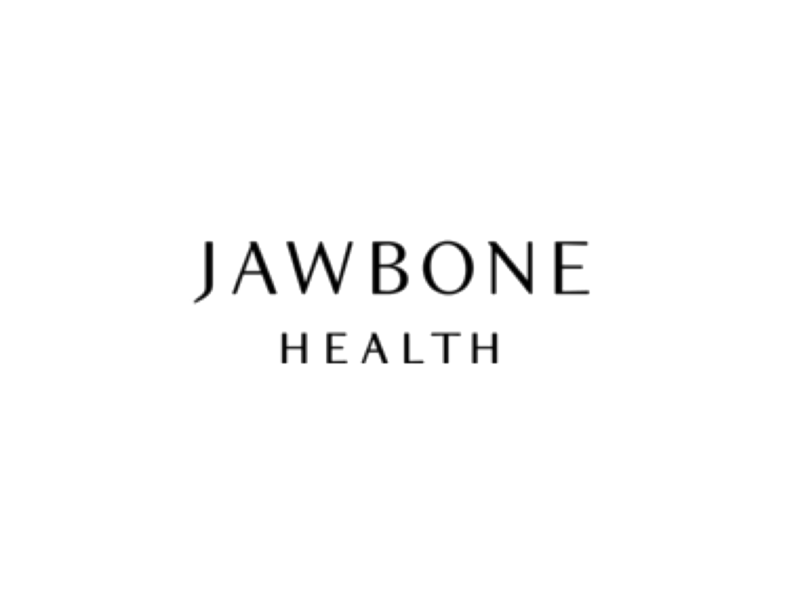 Jawbone Health, the successor company to Jawbone, is bringing a clinical grade wearable and integrated health data service to market in late 2018. 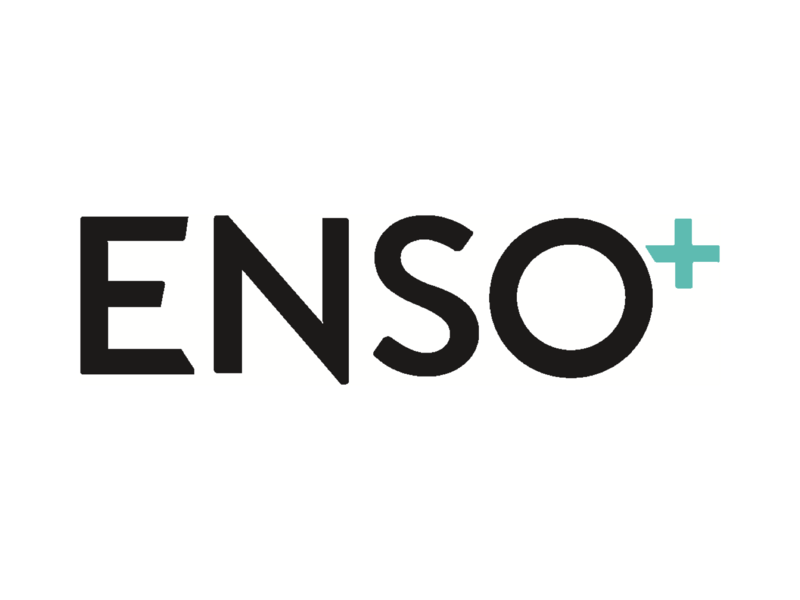 Enso is the world's first smart pain relief wearable delivering high frequency impulses to block pain signals, compared to traditional low-frequency TENS devices. 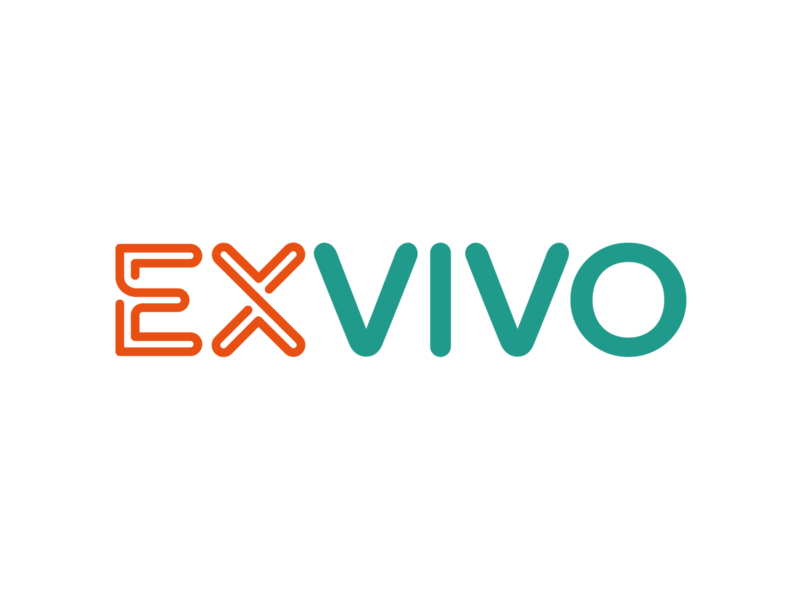 Exvivo is using microfluidics and building a next generation medical diagnostic tool to make allergy testing safe, simple and certain through non-invasive technology. 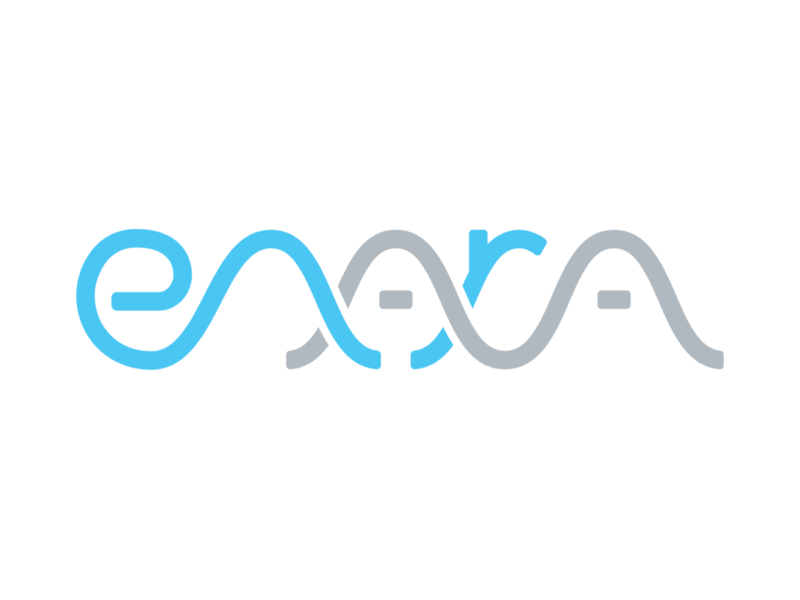 Forward is an SF and LA-based health care clinic that uses sensors, kiosks and advanced diagnostics to completely rethink the patient to healthcare system experience. 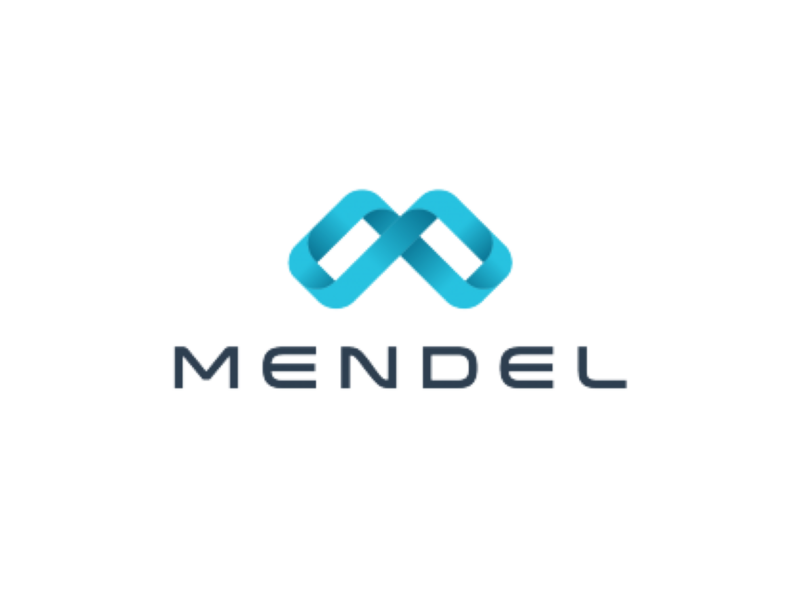 Mendel.ai automates matching cancer patients to clinical trials through personal medical history and genetic analysis. 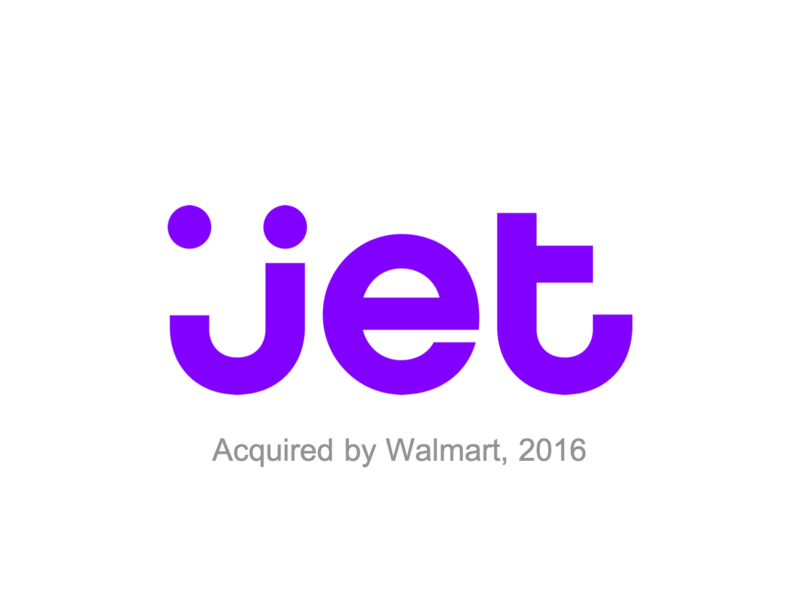 Jet operates an e-commerce platform that allows its member to shop online from various retailers. 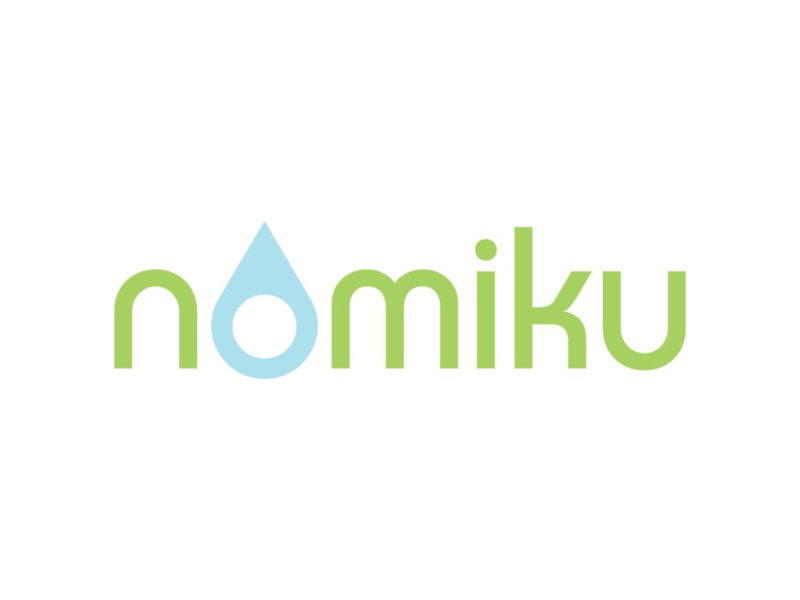 Nomiku is changing the way people cook by making great, restaurant-quality food easy. 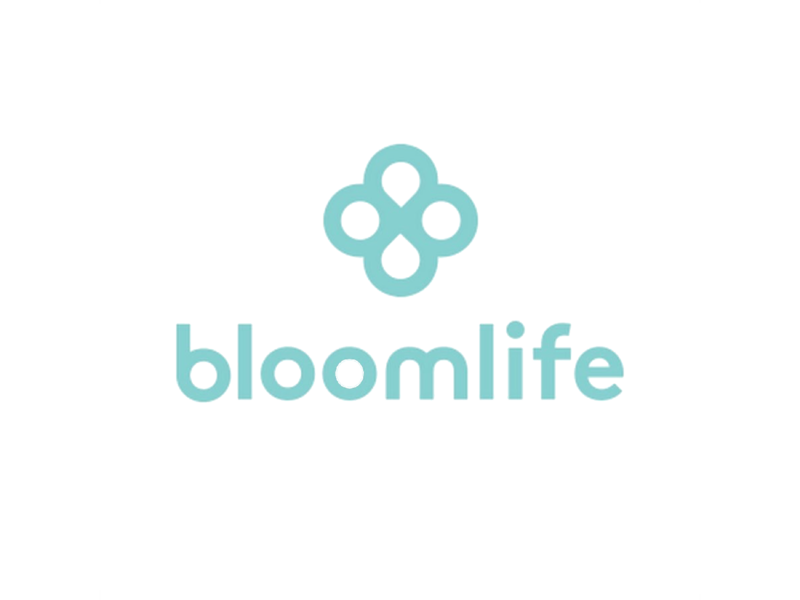 It’s called an immersion circulator, which uses precise heat to create perfect dishes. 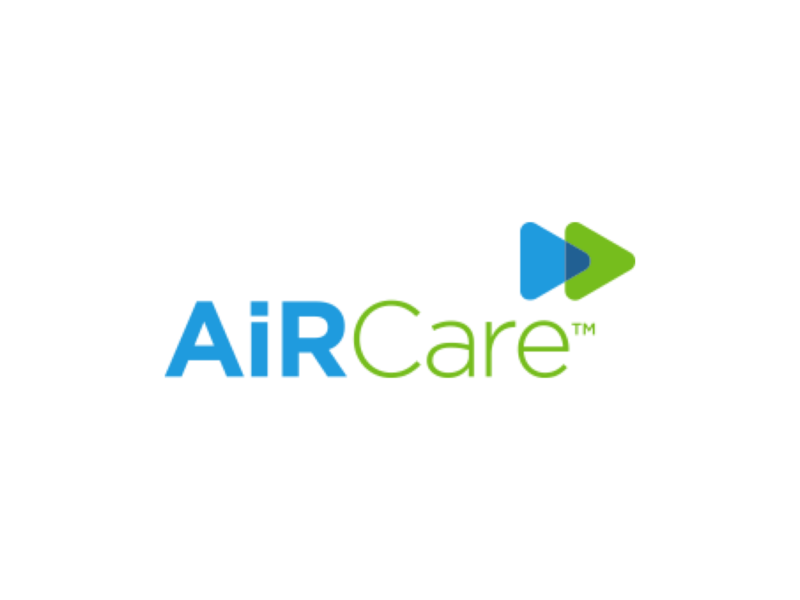 AirCare is a remote monitoring and telehealth platform that enables any clinician to remotely monitor and interact with, any patient, at any time and any where. 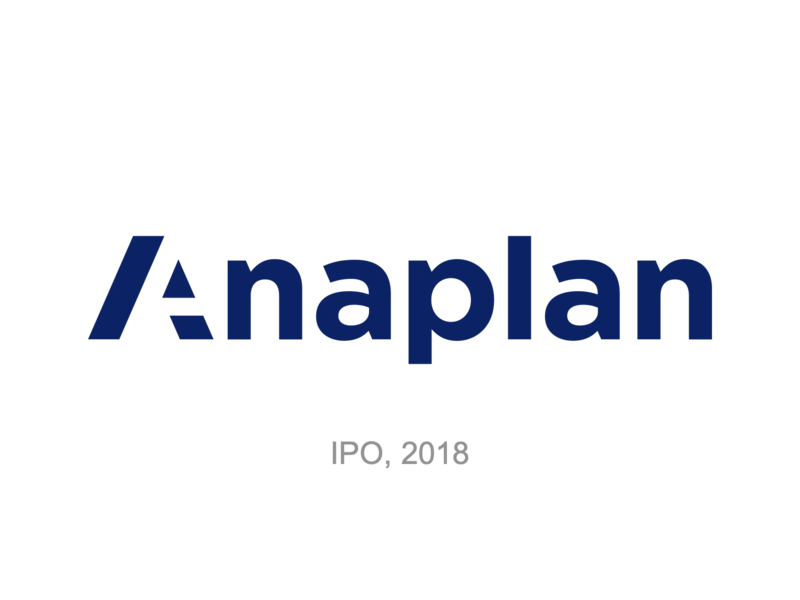 Anaplan is the enterprise planning cloud. 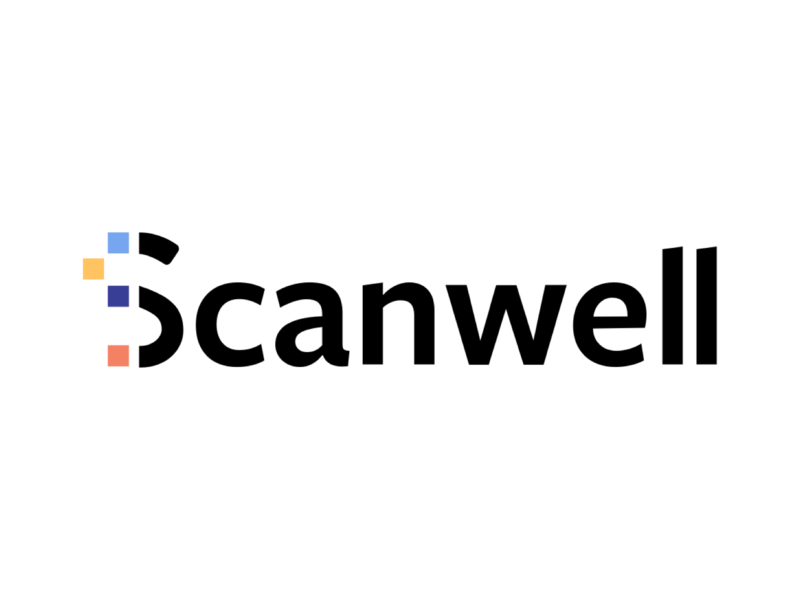 Anaplan brings together an unrivaled planning and modeling engine, collaboration in the cloud, and a simple interface for business users. 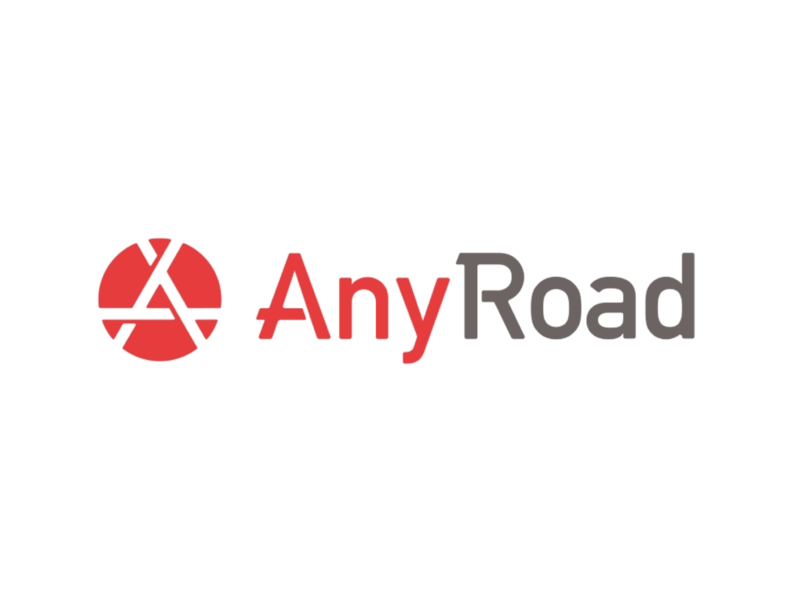 AnyRoad is the leader in ERM - experience relationship management. 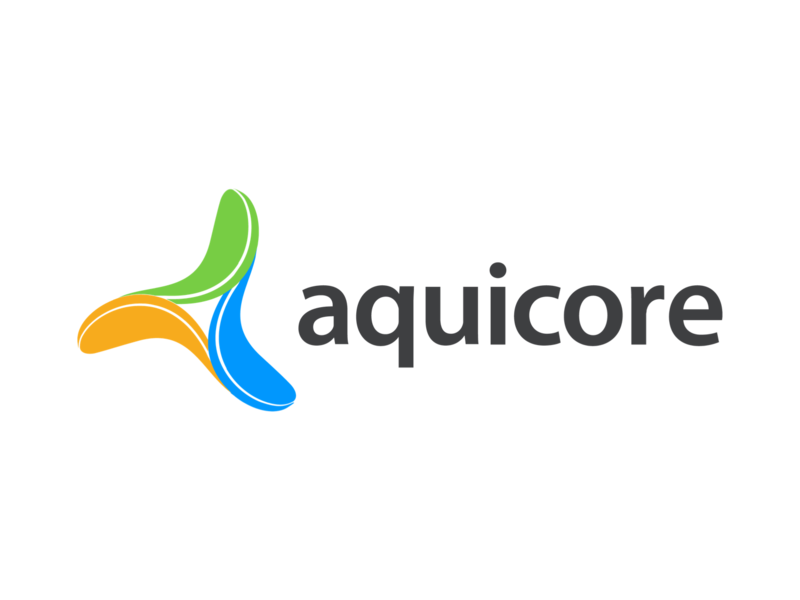 Aquicore's wireless real-time data collection platforms allow organizations to monitor energy and water consumption on a building, equipment or space level. 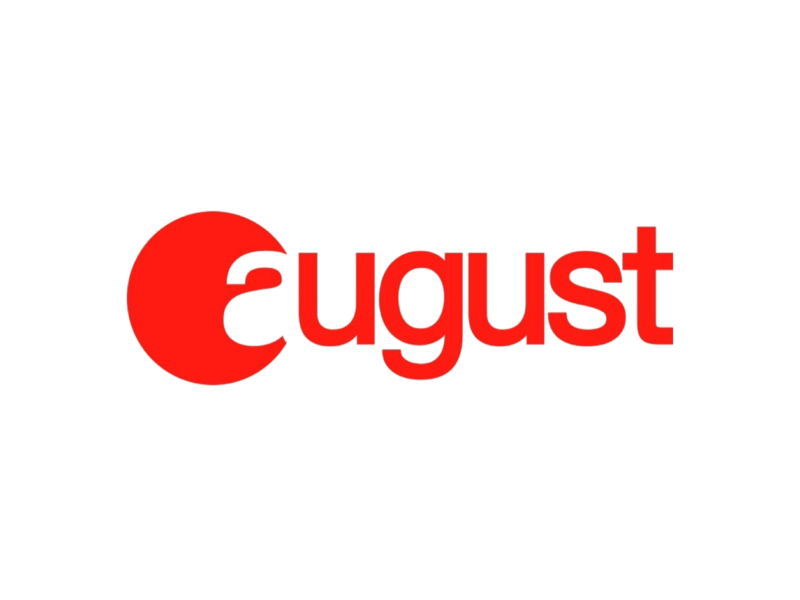 August Home was an innovative internet-based lock and home security company that sold to Assa Abloy (owner of Yale locks) in 2017. 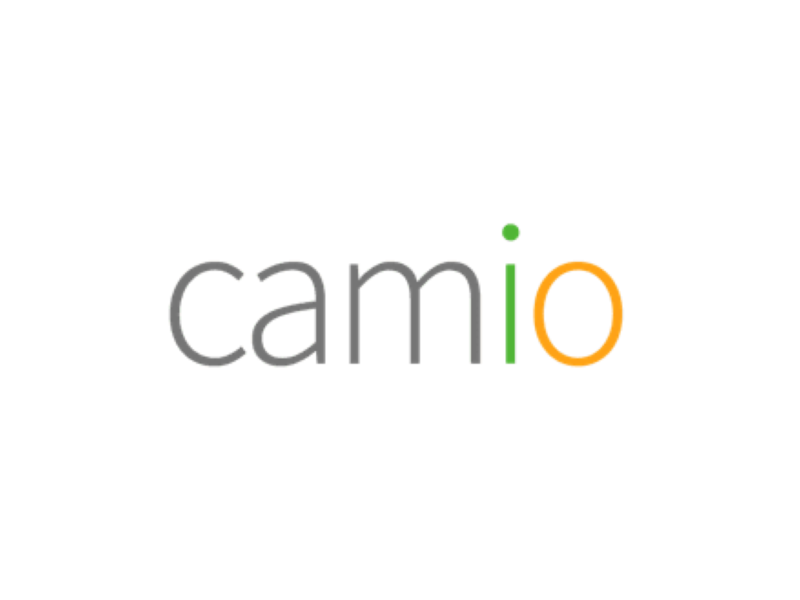 Camio is a worldwide leader in video search technology for home and commercial security systems. 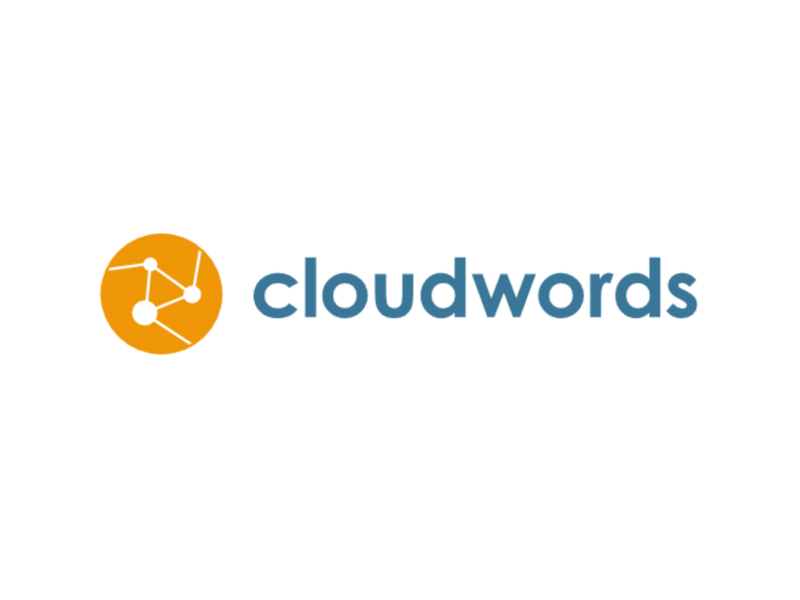 Cloudwords unleashes powerful project management capabilities to speed time to market for global campaigns and localized content. 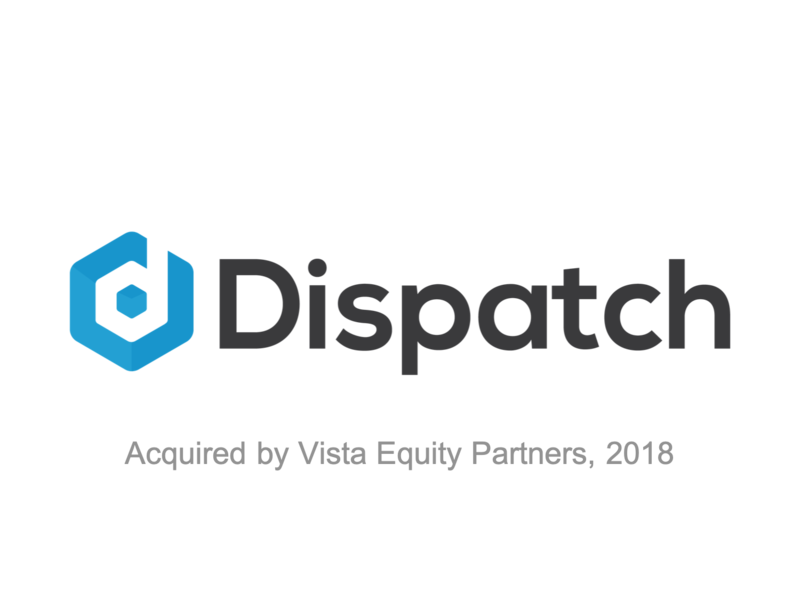 Dispatch is the operating system that empowers modern service experiences for the world’s largest service brands. 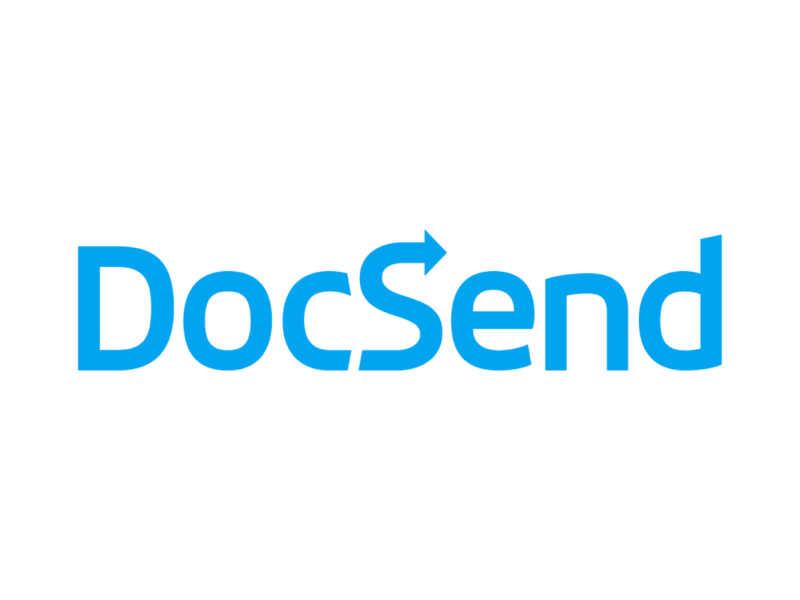 DocSend gives you analytics for documents, making them smart, trackable and score-able so you understand the impact they are having. 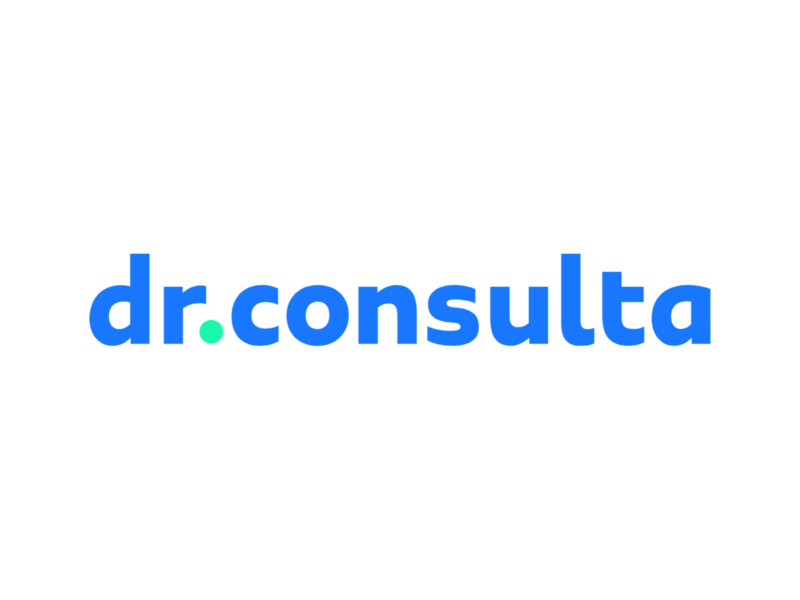 Dr. Consulta is a Brazil-based medical clinic chain that is growing fast. 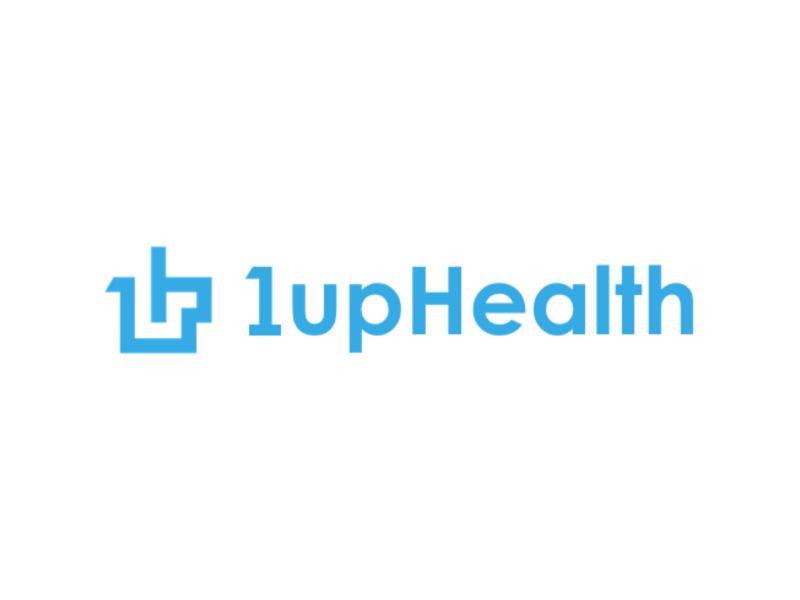 Serving 100,000 patients/monthly, is may be the solution to health care in the developing world. 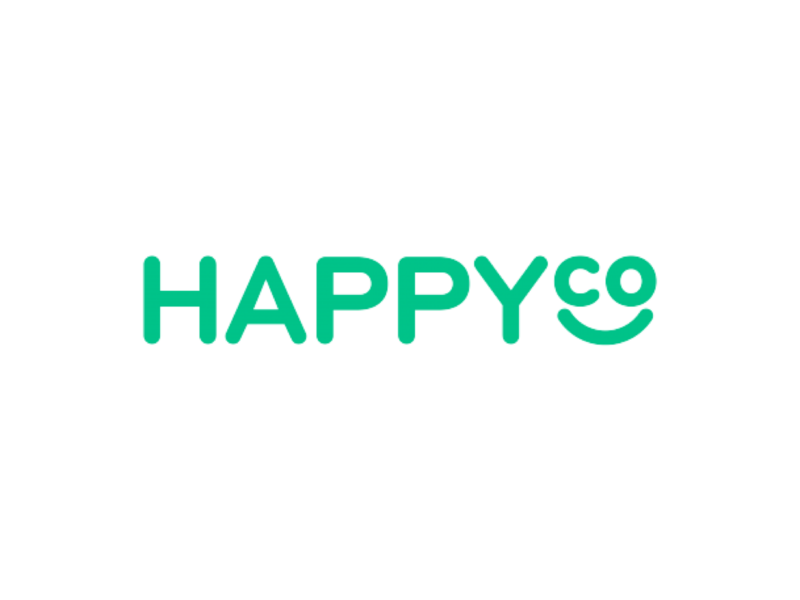 HappyCo develops software for companies that have operation teams who rely on paper forms (such as inspections/checklist/audits) and help to re-imagine the way they work. 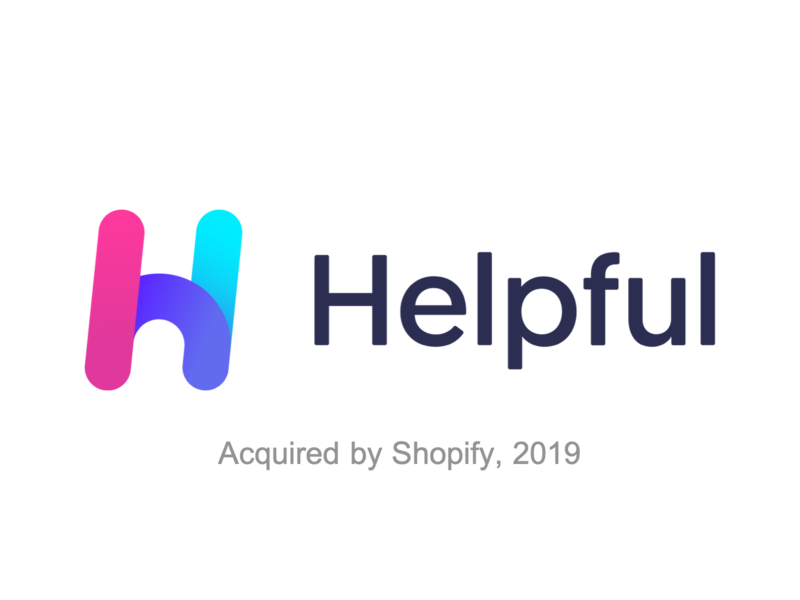 Helpful is a human way to build relationships at work. 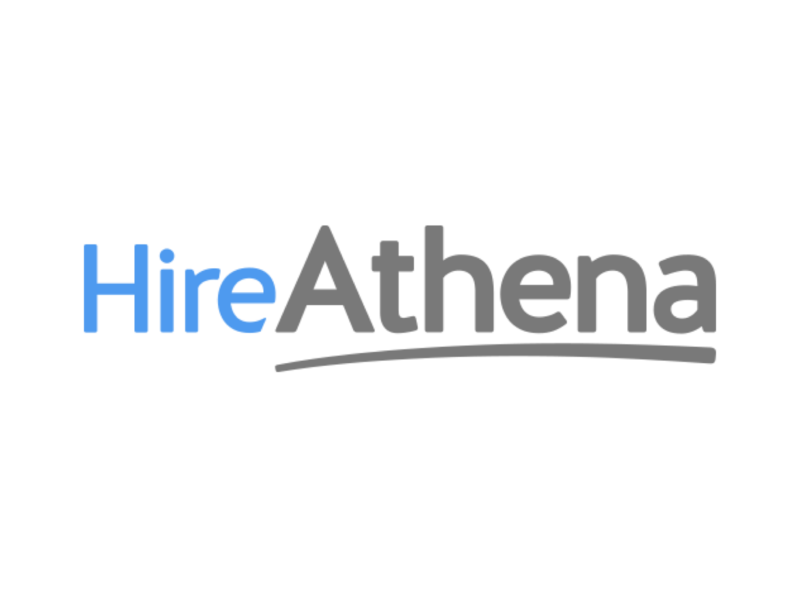 HireAthena (formerly BackOps) is an integrated, web-enabled, paperless back office providing technology, systems, and services to SMBs. 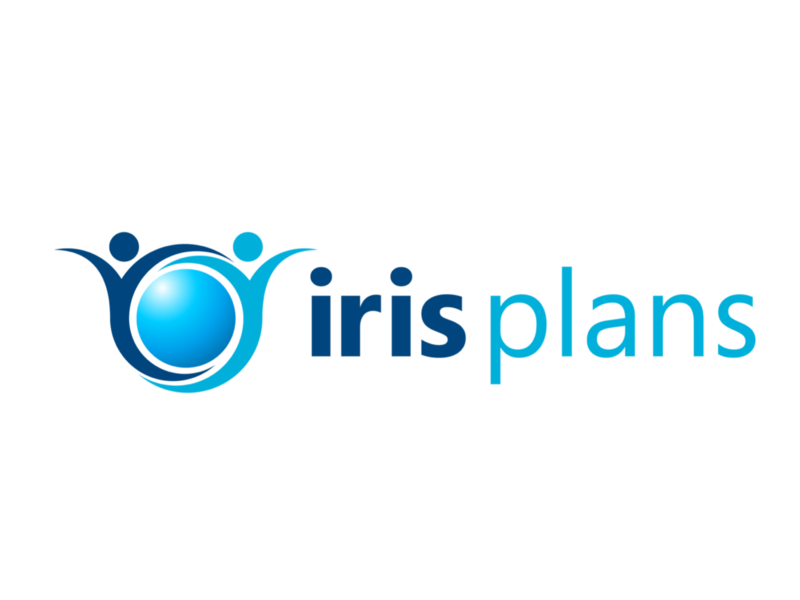 Iris Plans is a tech-enabled service that provides ACP, or “healthcare planning,” to people with serious medical conditions. 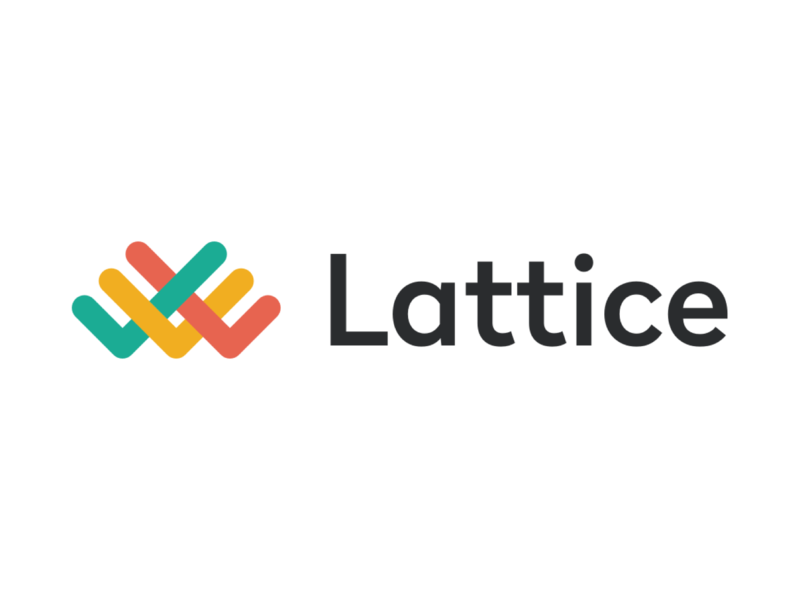 Lattice is a mobile-first SaaS platform for SMBs and small enterprises that streamlines employee reviews and reporting that empowers teams to do their best work. 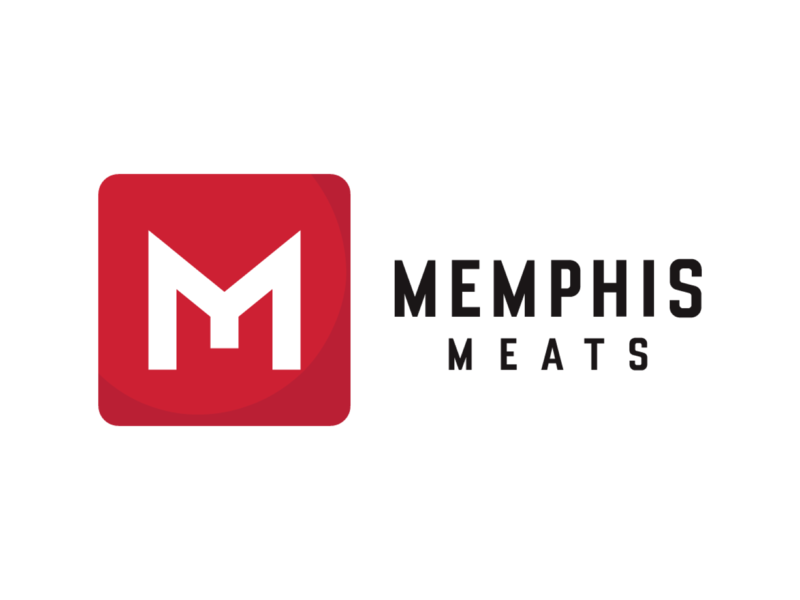 Memphis Meats is developing meat produced directly from animal cells without the need to raise and slaughter actual animals. 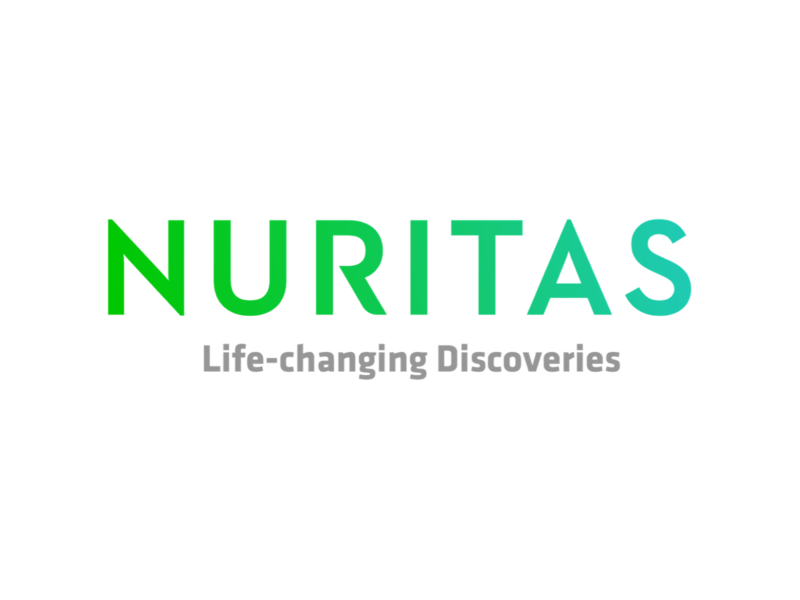 Nuritas combines artificial intelligence and genomics to discover and unlock natural Bioactive Peptides with extraordinary health benefits. 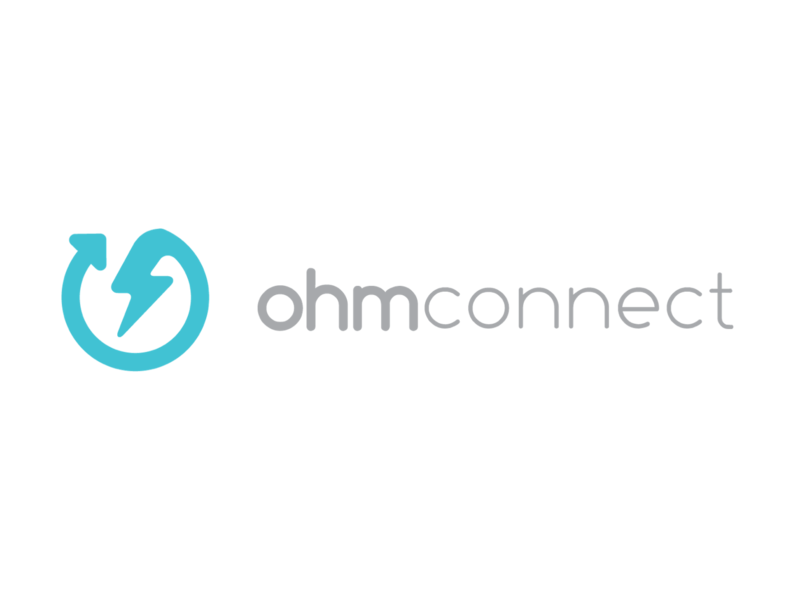 OhmConnect alerts you and your smart home when dirty, expensive power plants switch on nearby and pays you for reducing your electricity use. 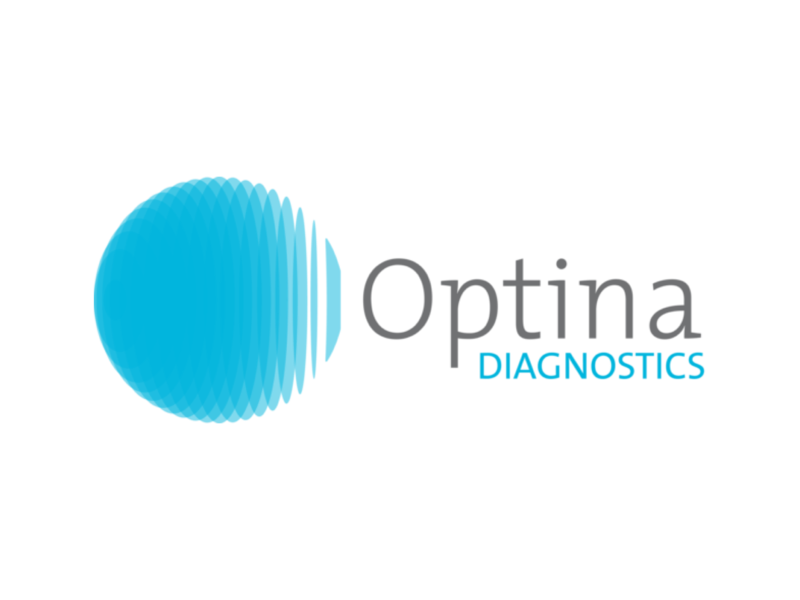 Optina Diagnostics develops technology for the early detection of disease through the eye. 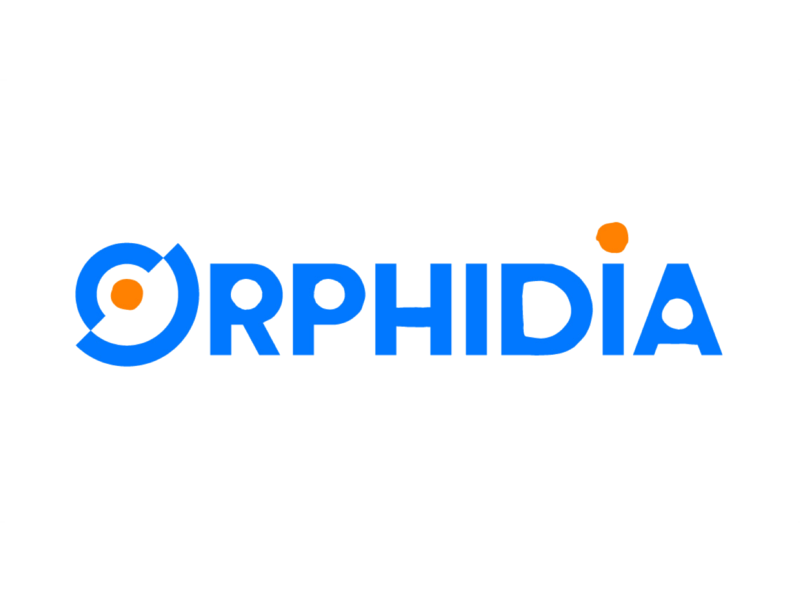 Orphidia is building a real-time blood testing and healthcare diagnostic system that directly puts tests and results the hands of small clinics and doctor offices. 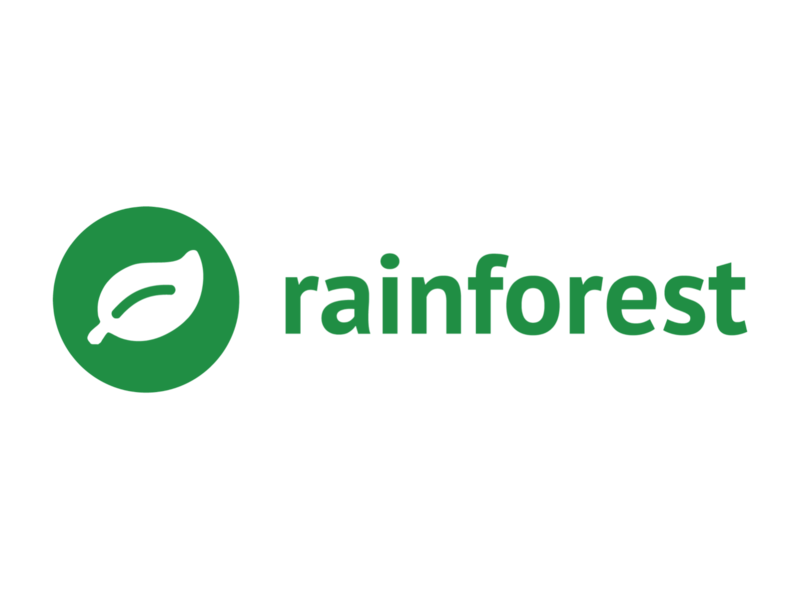 Rainforest QA is a robust SaaS platform that makes it easier for companies of all sizes to deploy bug-free websites. 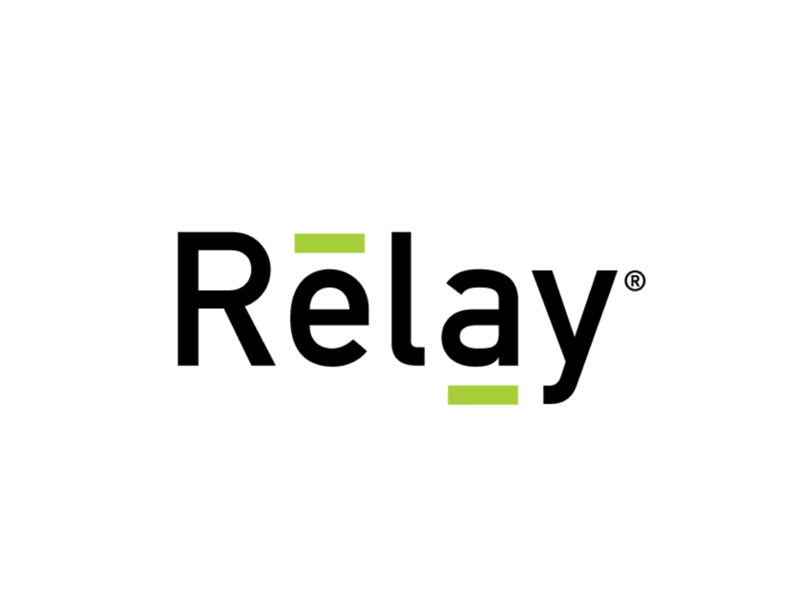 Relay Network, the secure messaging company creating valuable and lasting customer relationships. 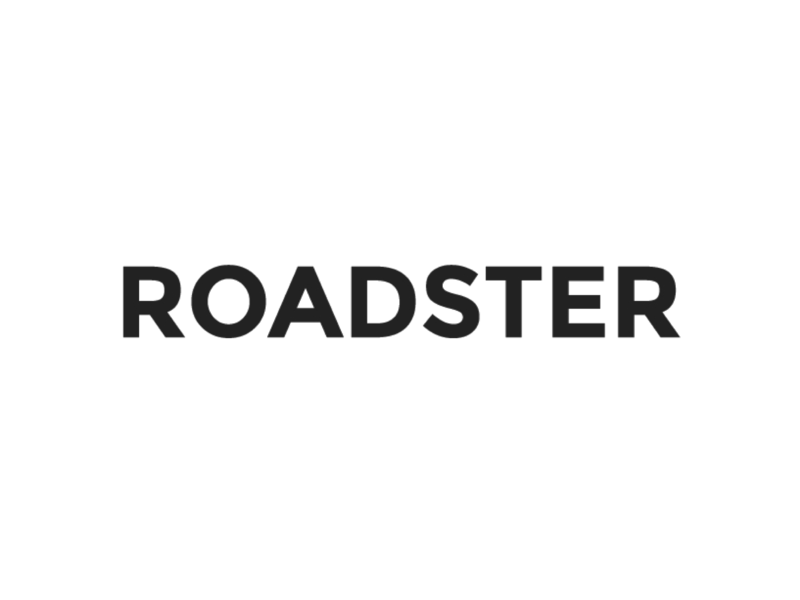 Roadster provides consumer-driven commerce solutions for today's modern dealership. 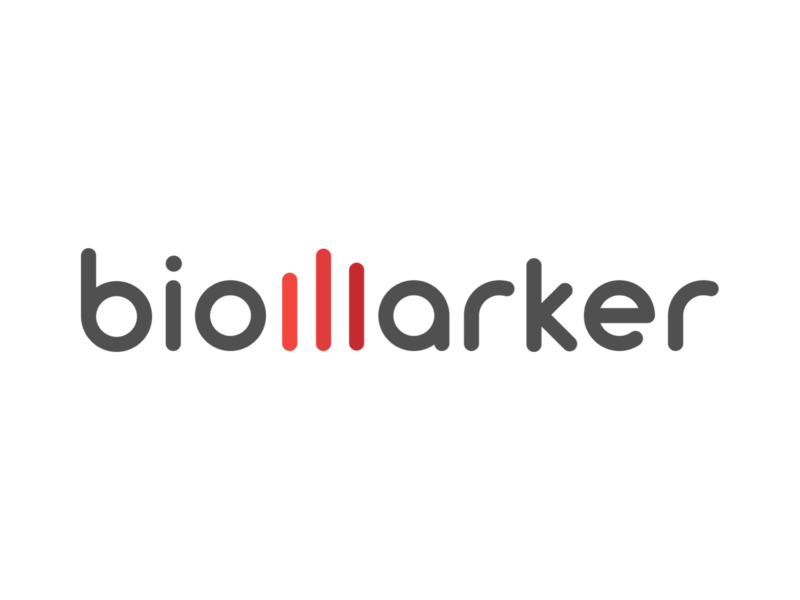 GPS Fitness Tracker & Safety Alert Platform. 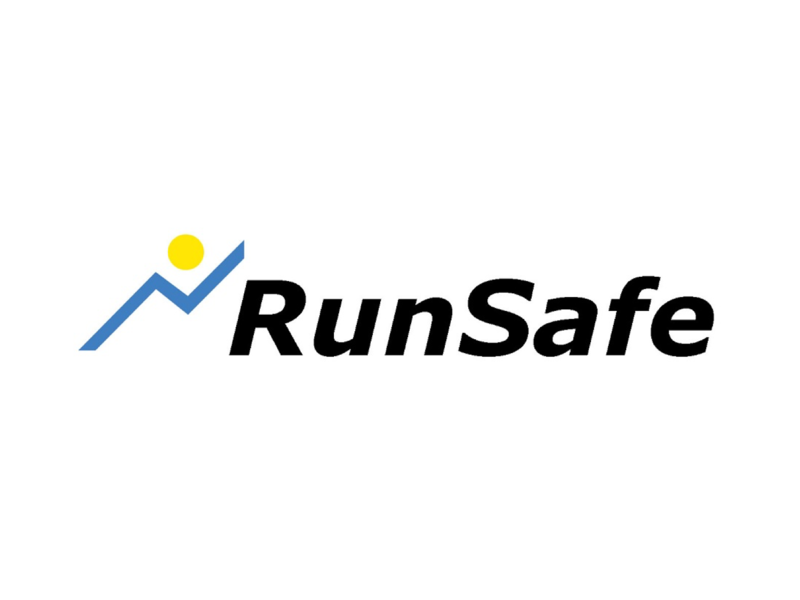 RunSafe focuses on your safety so you can focus on your workouts. 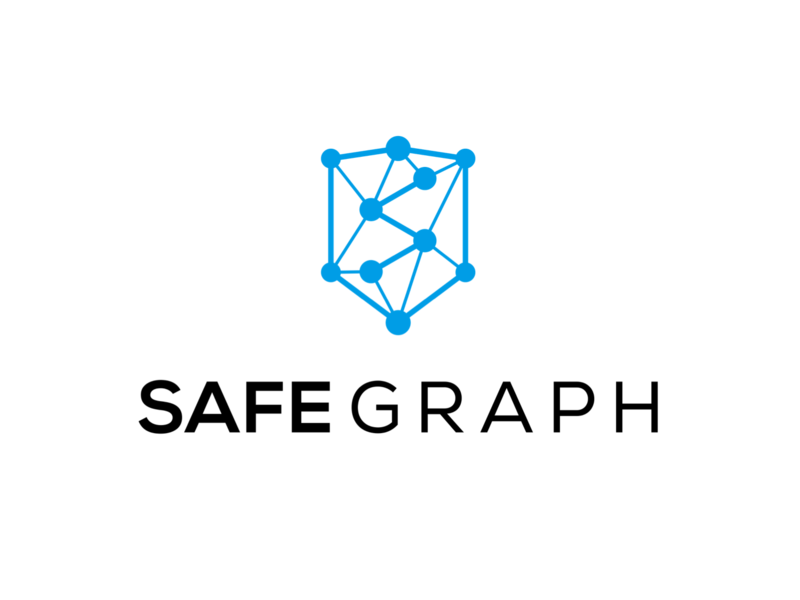 SafeGraph is unlocking the world's most powerful data so that machines and humans can answer society's toughest questions. 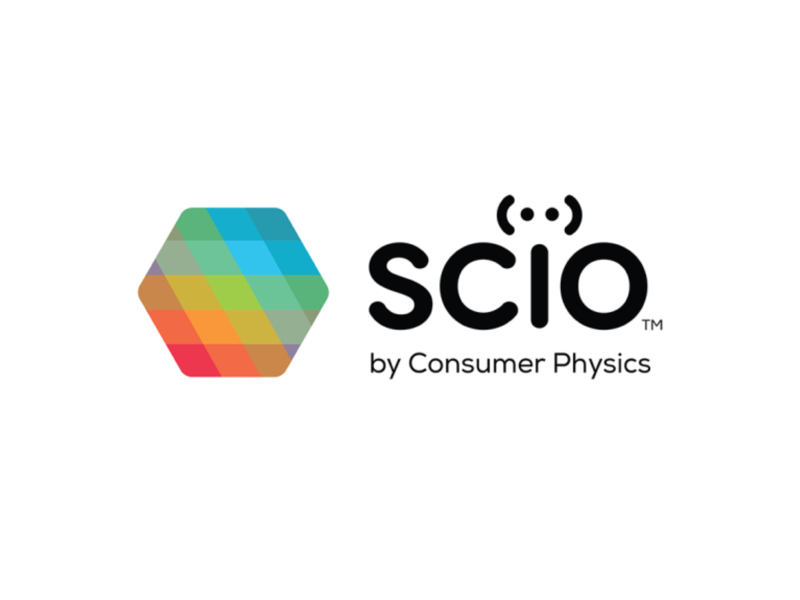 SCiO is the world's first NIR Spectrometer that fits in the palm of your hand; a tiny molecular sensor that enables you to discover the world around you. 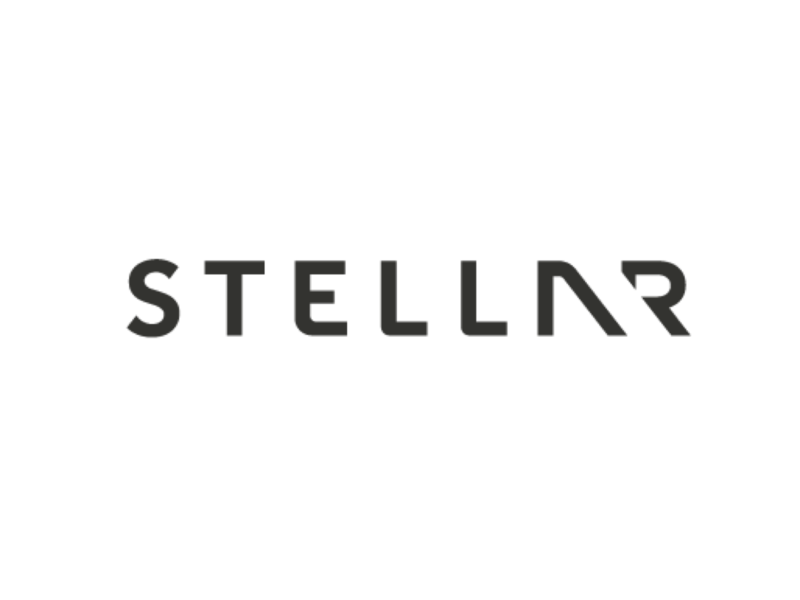 Stellar is the most advanced commercial operations system ever created for private aviation combined w/ an all-digital distribution network. 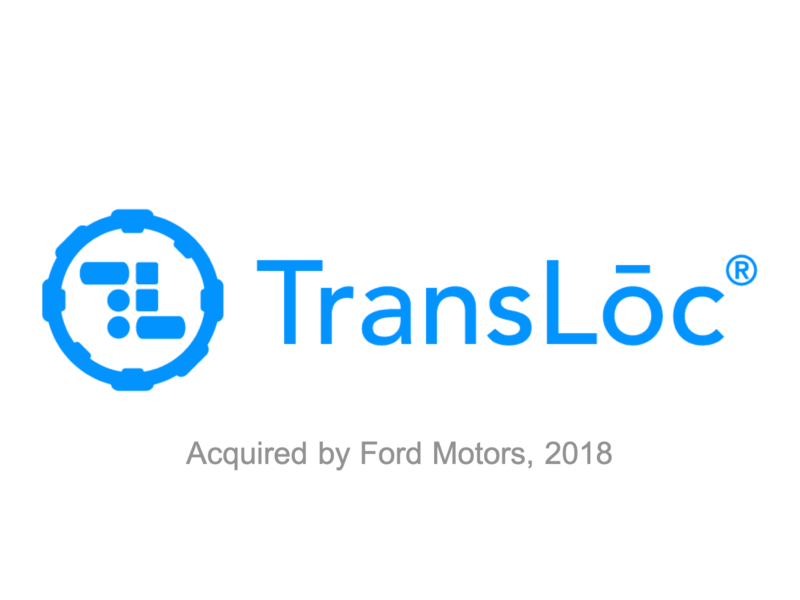 TransLoc is the technology provider of the most flexible agency-owned microtransit solutions for delivering the ultimate rider experience. 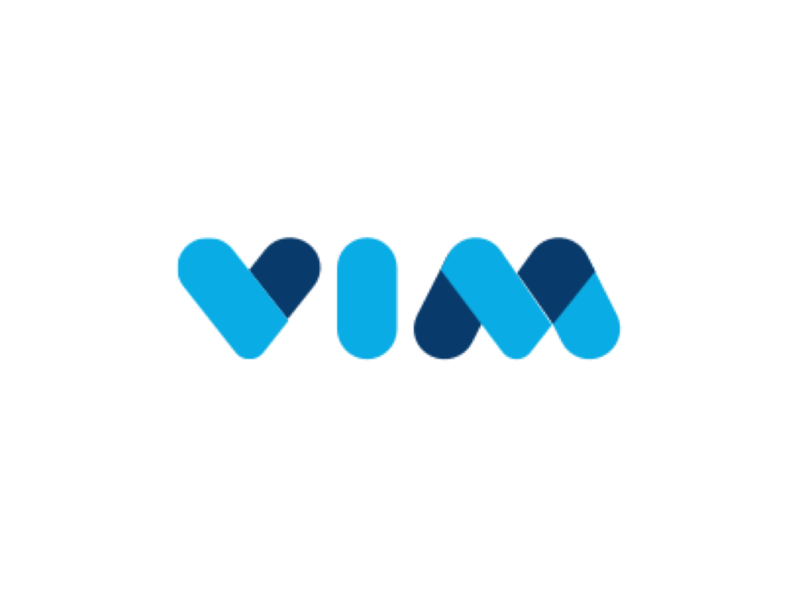 Vim's platform helps healthcare provider members get the information they need at the moment they need it, in order to make the best care decisions. 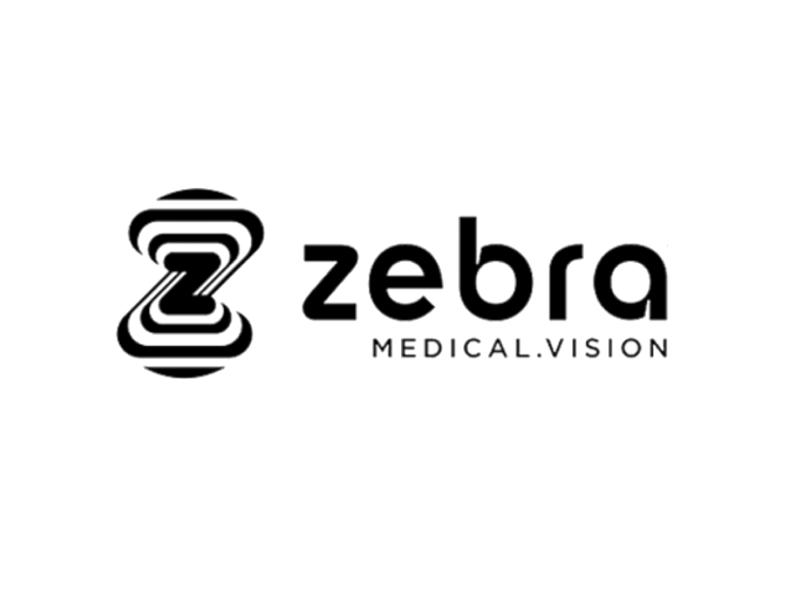 Zebra Medical Vision has set out to create the world's largest medical imaging insights platform by providing automated medical image diagnosis.